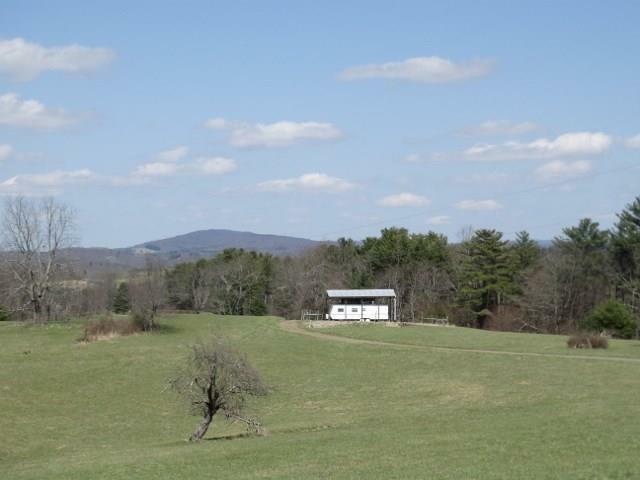 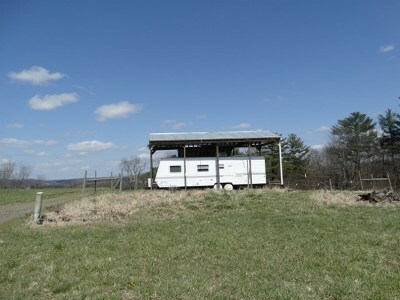 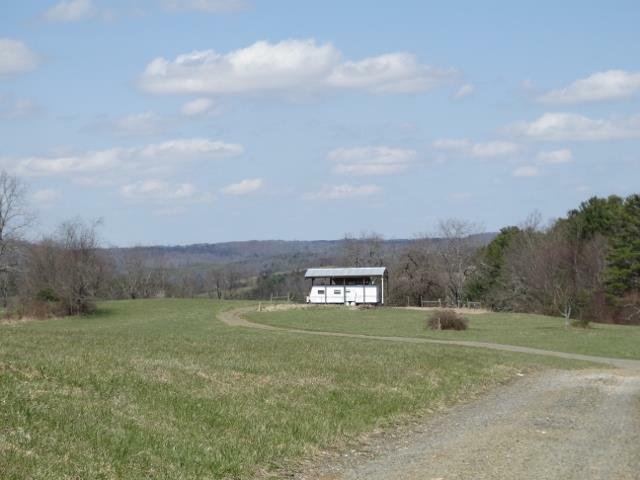 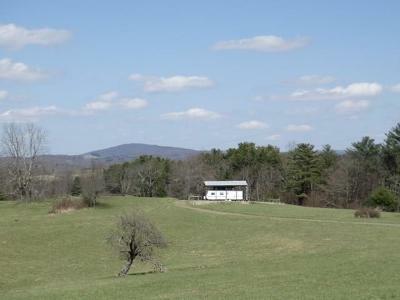 Great country property with fantastic views of surrounding farm land and mountains, including Buffalo Mountain Views! 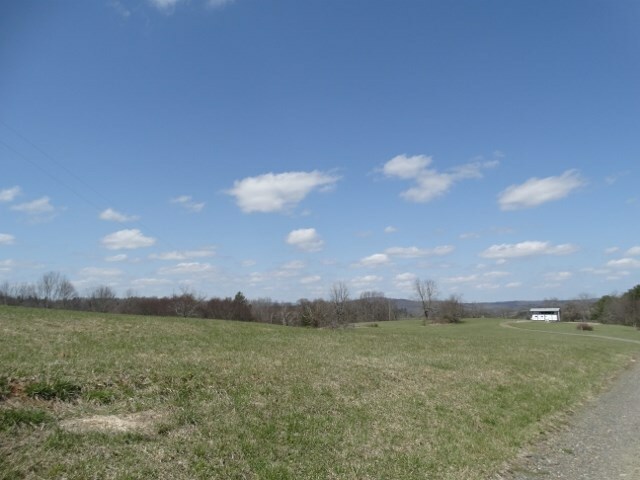 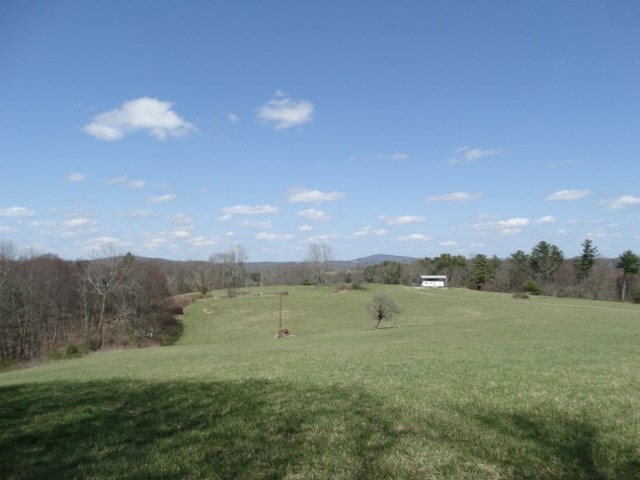 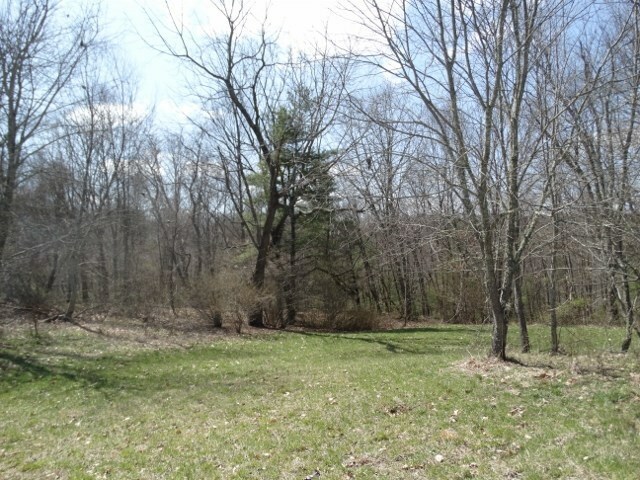 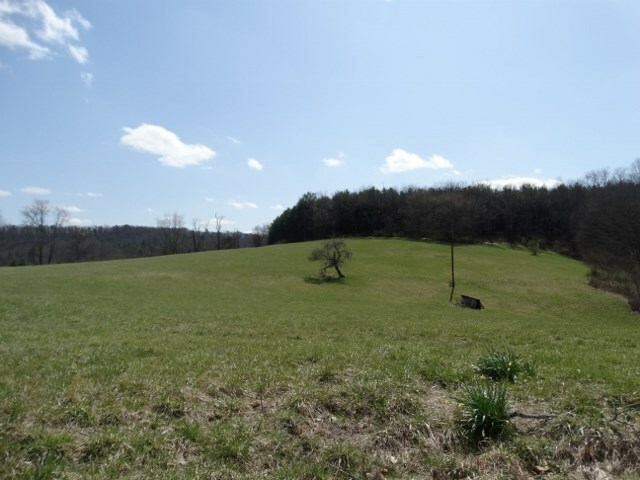 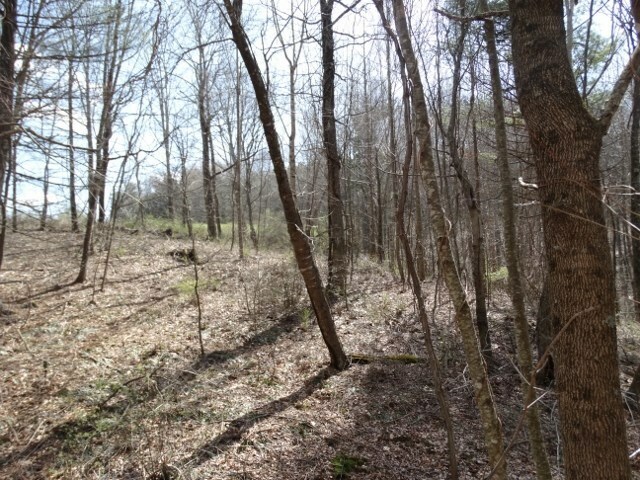 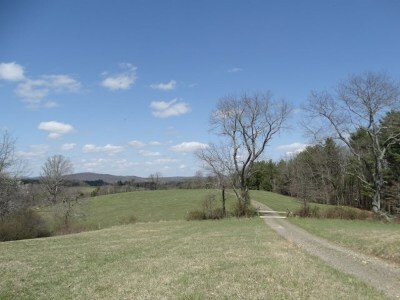 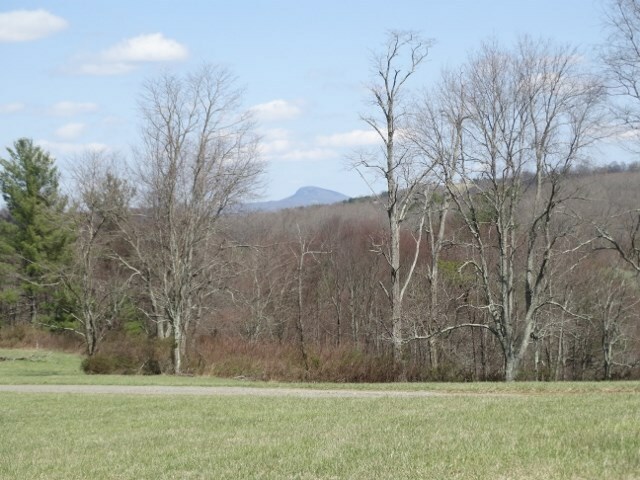 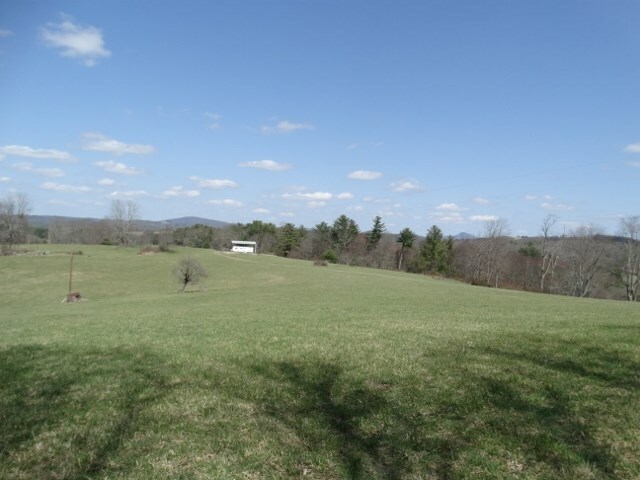 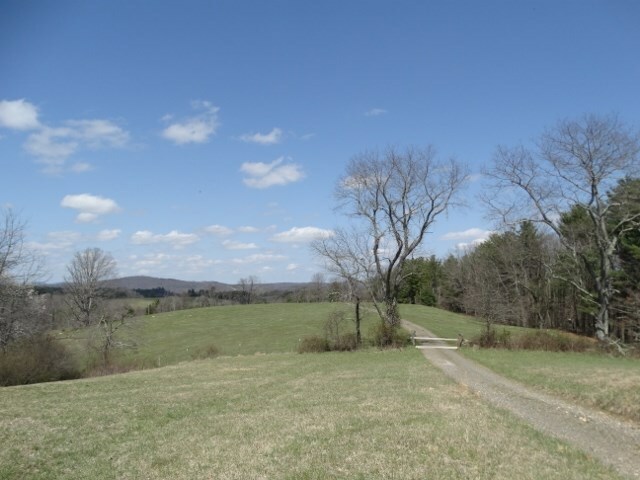 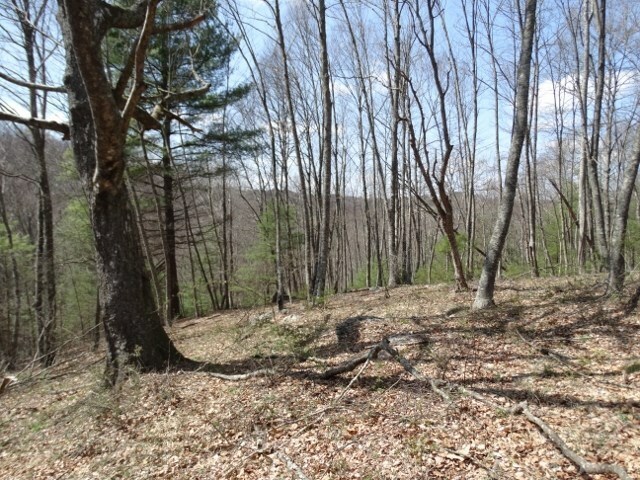 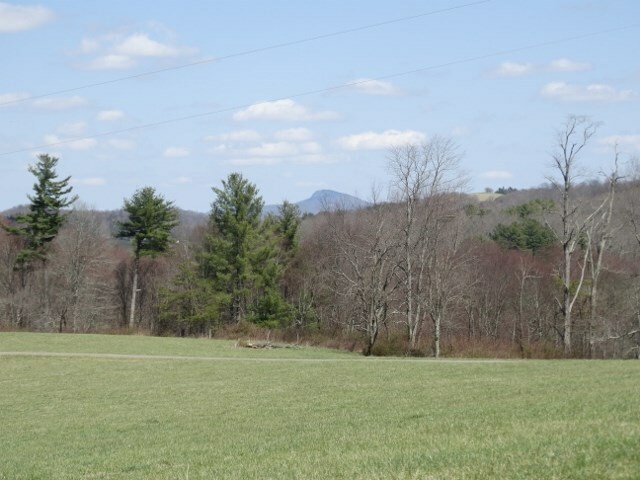 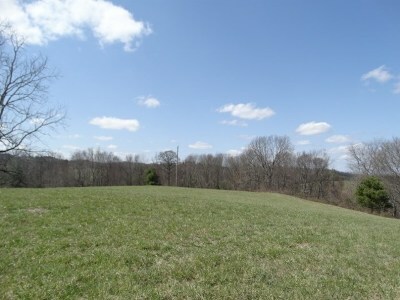 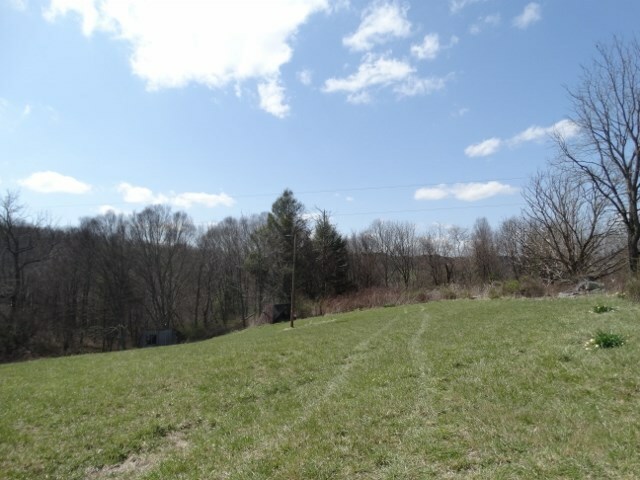 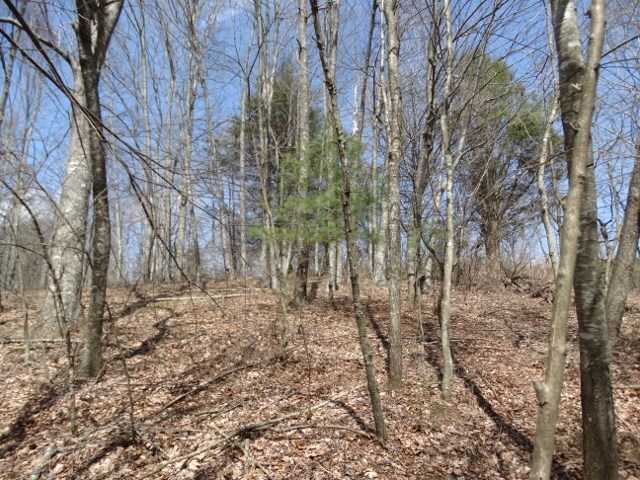 This 24.56 acres of wooded and cleared land includes both rolling hills and flat areas. 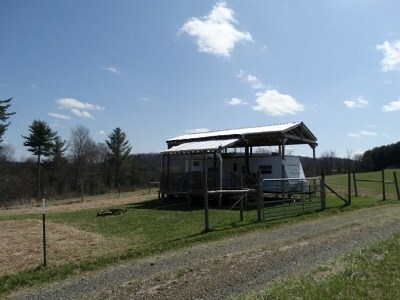 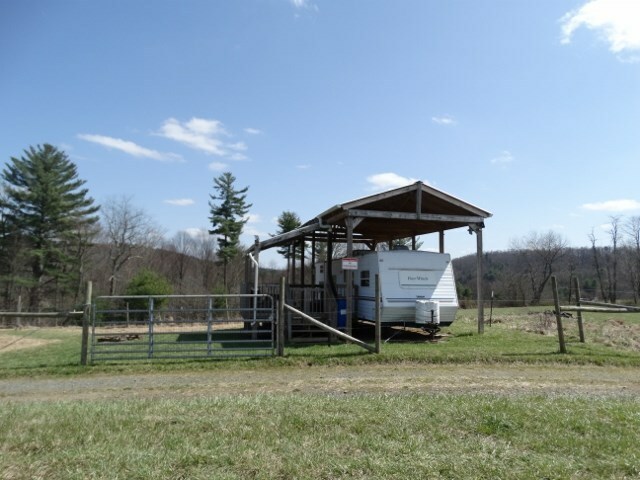 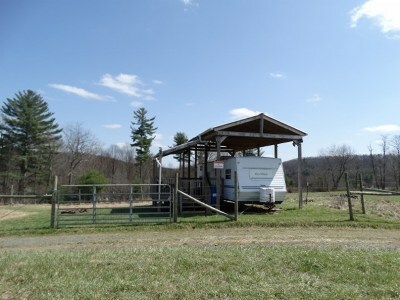 Property also has a spring and branch located on it with plenty of opportunities for recreational activities including hiking and camping with a camper shelter included. 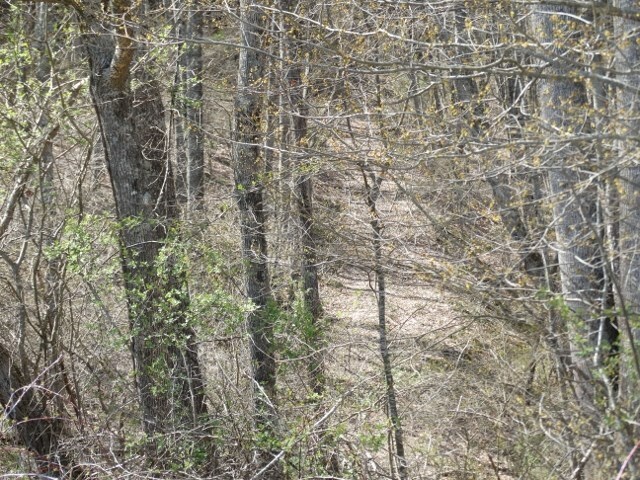 Directions: At The Intersection Of Hwy 52 And Hwy 58, Go East On 58. 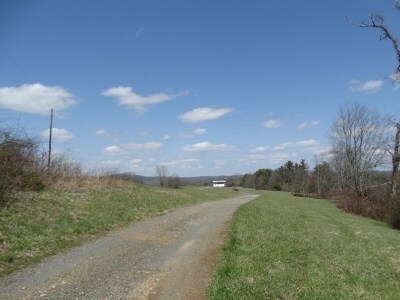 Continue For 4.1 Miles To Left On Applewood Lane. 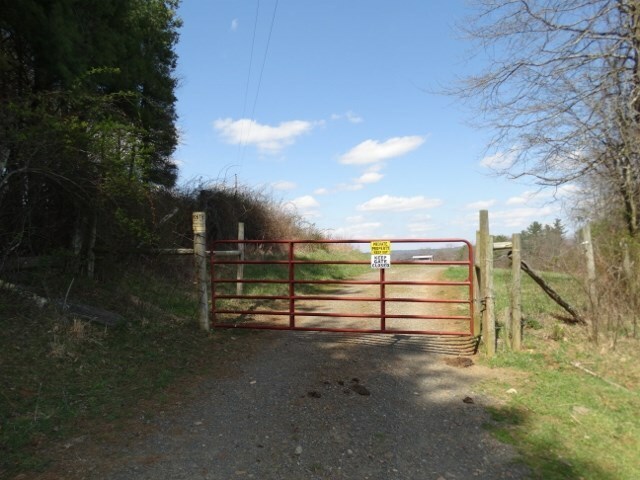 Property Begins At Gate. See Sign.